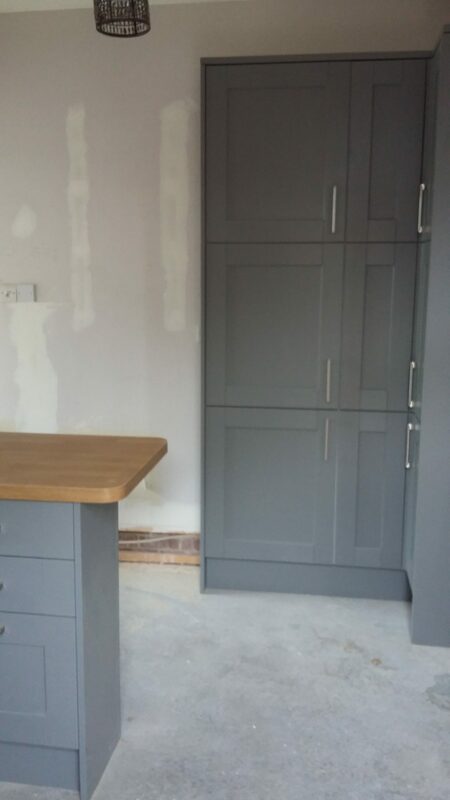 Here at S & K Furniture by Design we understand that your kitchen needs to be designed around your individual requirements, making it functional and efficient, whilst utilising every millimeter of space to its maximum. 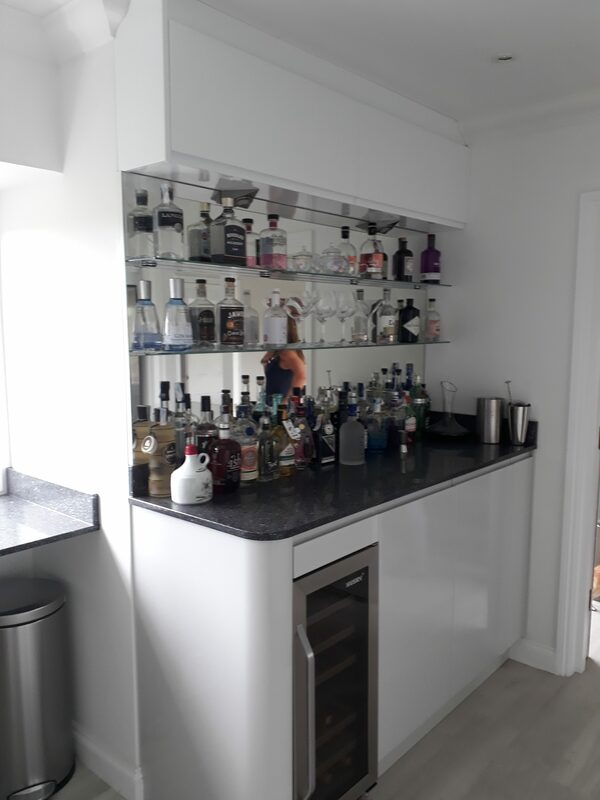 With over 30 years experience, our friendly and knowledgeable designers will guarantee all your needs and tastes are catered for, within budget. 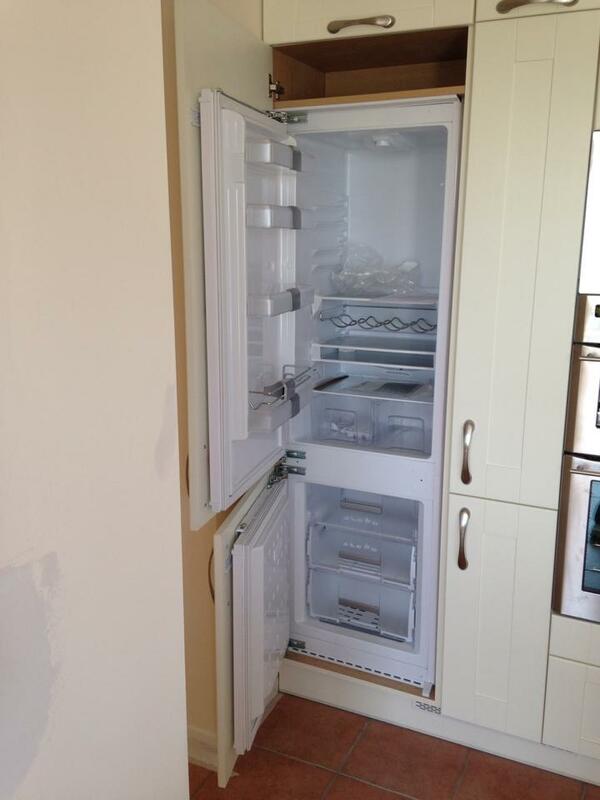 We are able to cater for all your requirements no matter how big or small. 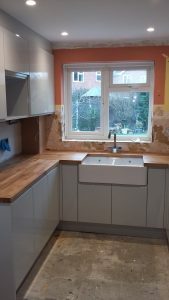 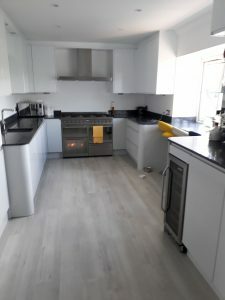 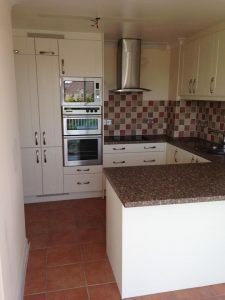 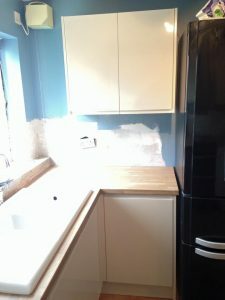 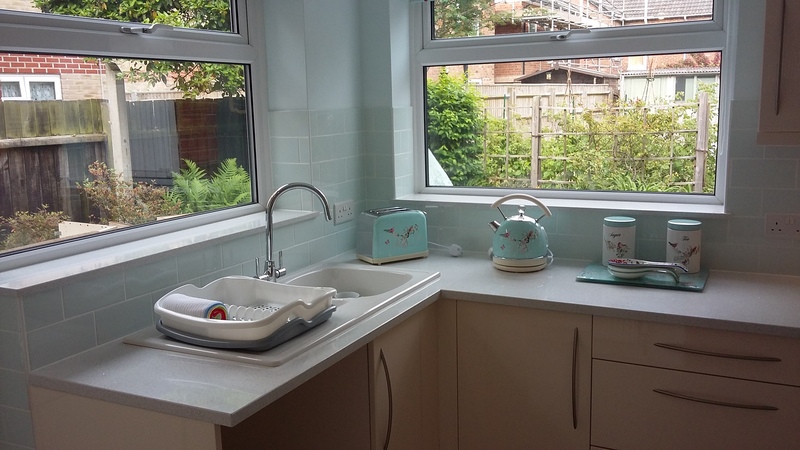 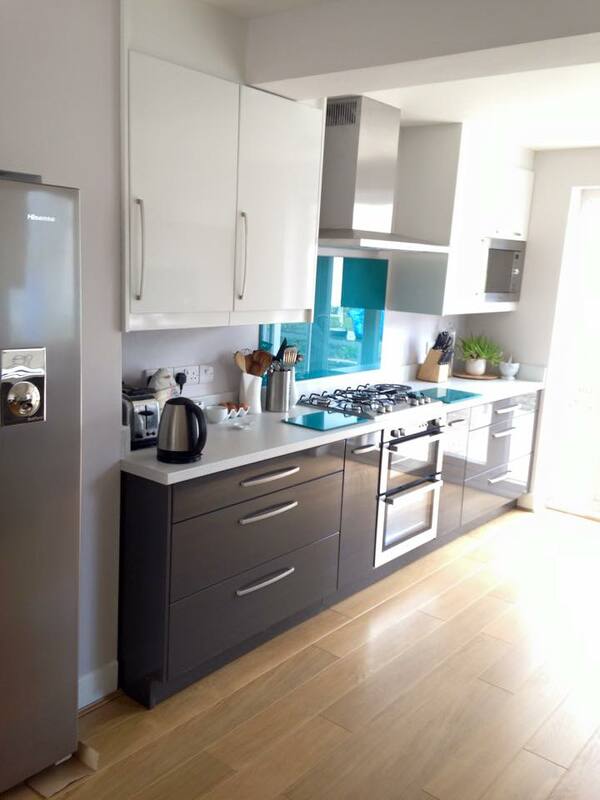 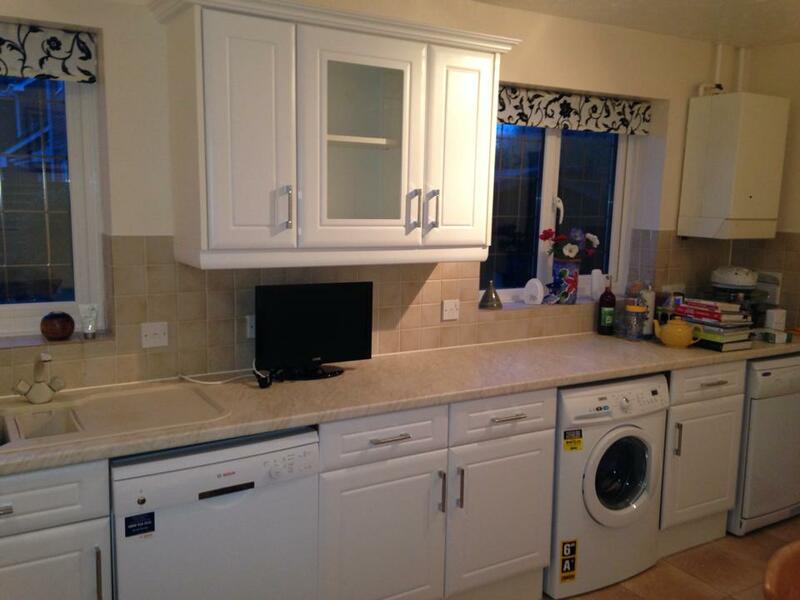 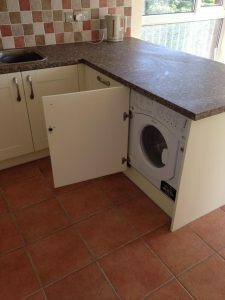 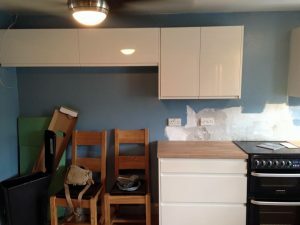 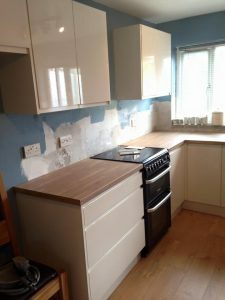 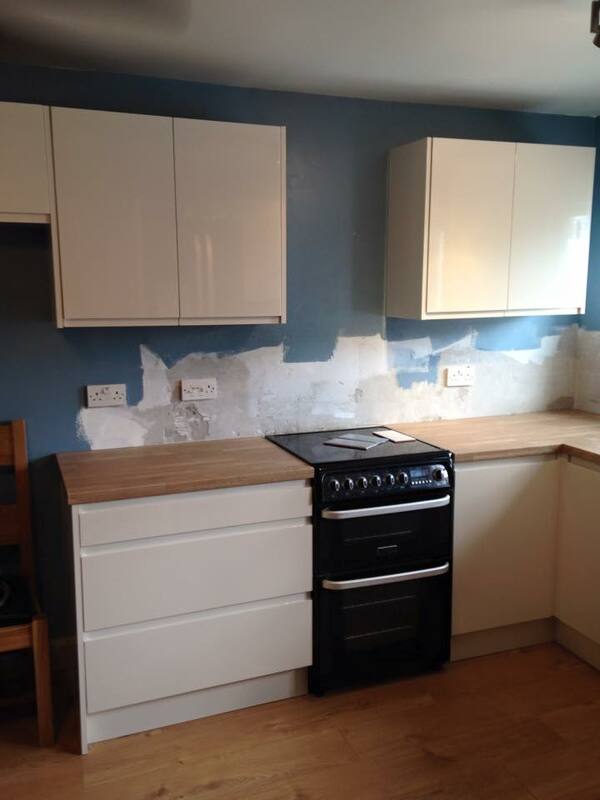 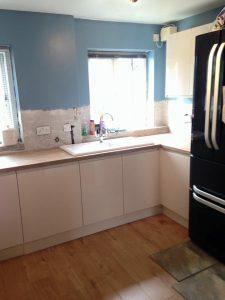 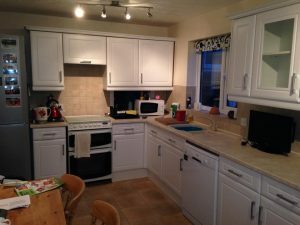 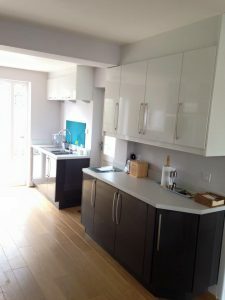 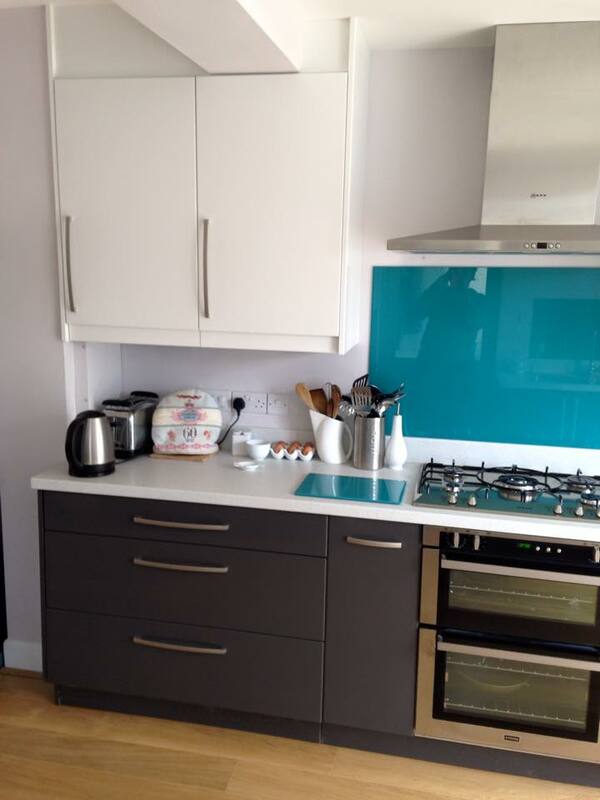 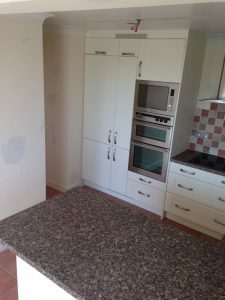 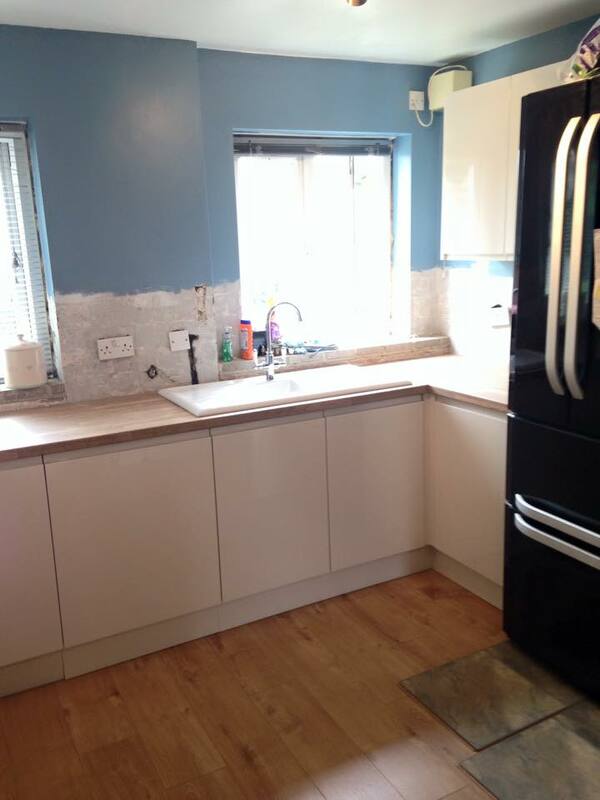 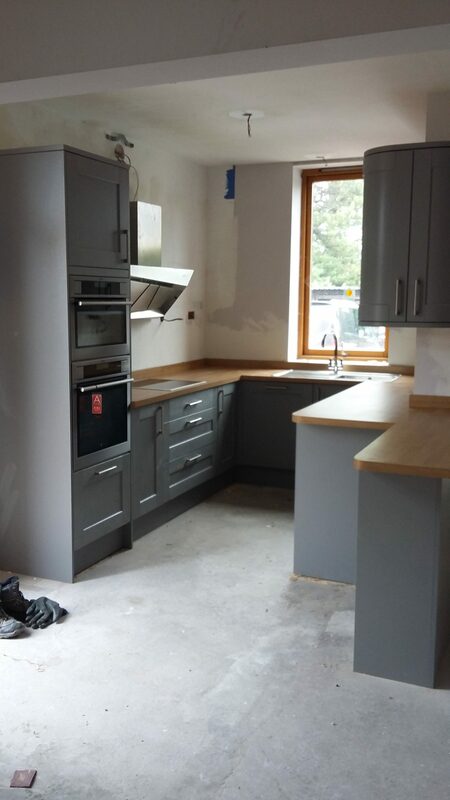 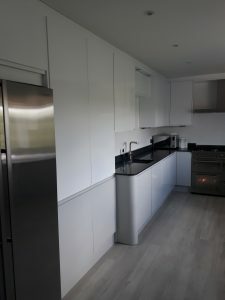 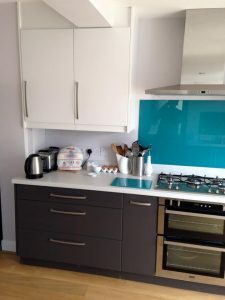 Whether you require a new fully fitted kitchen, or simply require a kitchen face lift with new door and drawer fronts and maybe some extra storage. 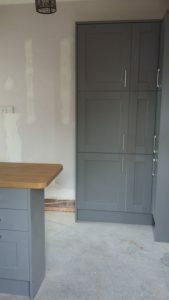 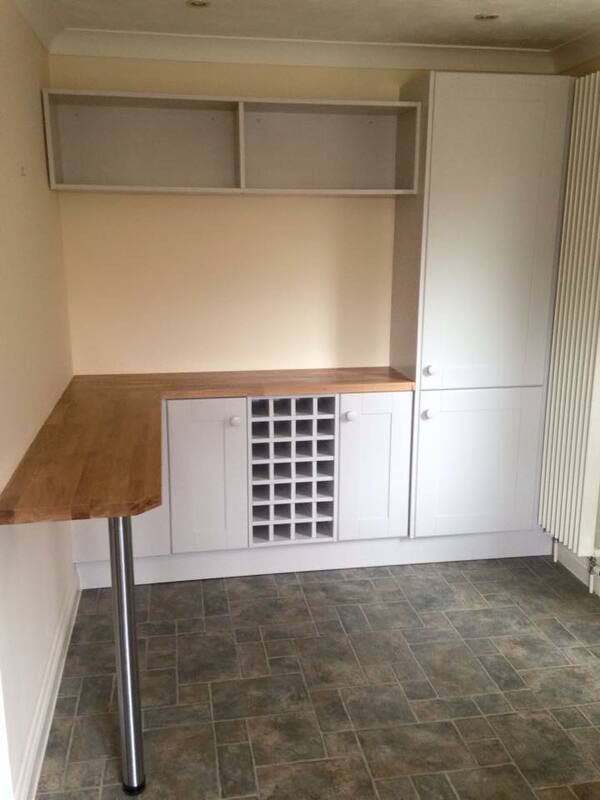 All our furniture is bespoke, meaning there are no standard sizes, after all most rooms are not built to take standard size layouts. 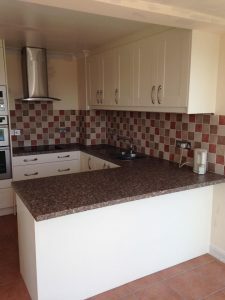 We will never cut corners and all materials are of the highest standards. 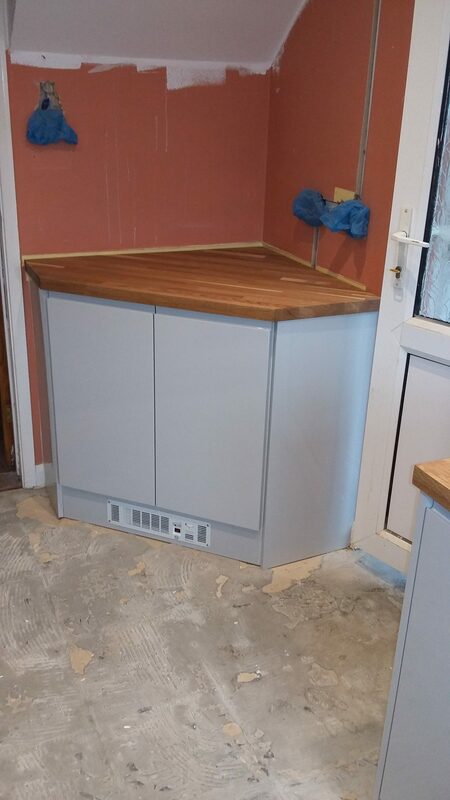 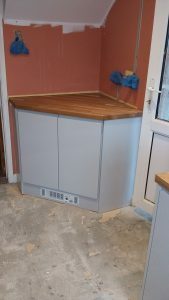 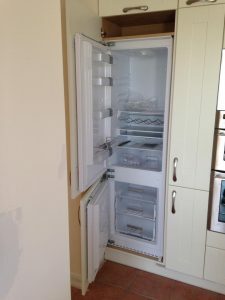 Our Kitchen carcasses are made from 18mm MFC board with 18mm backs and drawer bases making sure your kitchen will last. 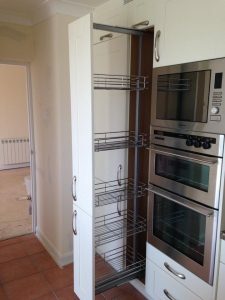 We have a large selection of storage solutions including pull out larder units and corner carousels all available with or without soft close mechanisms. 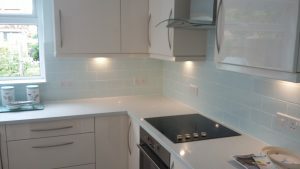 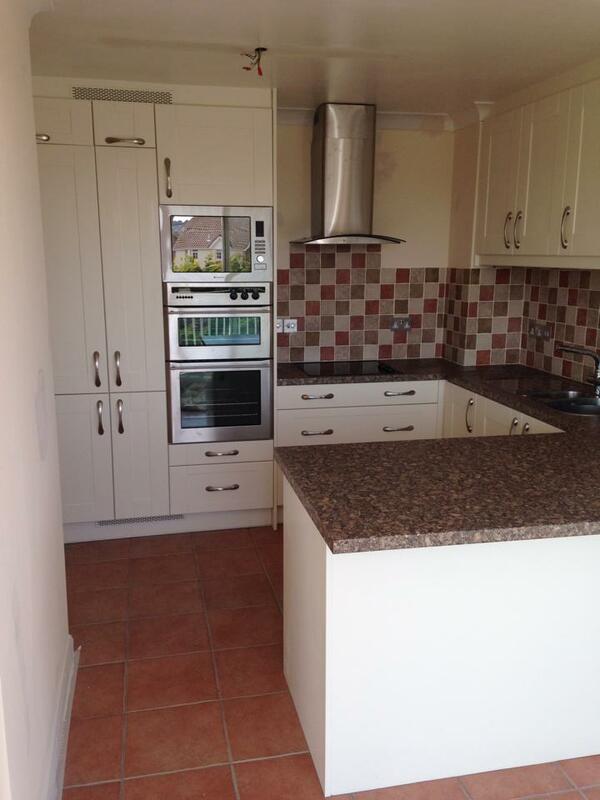 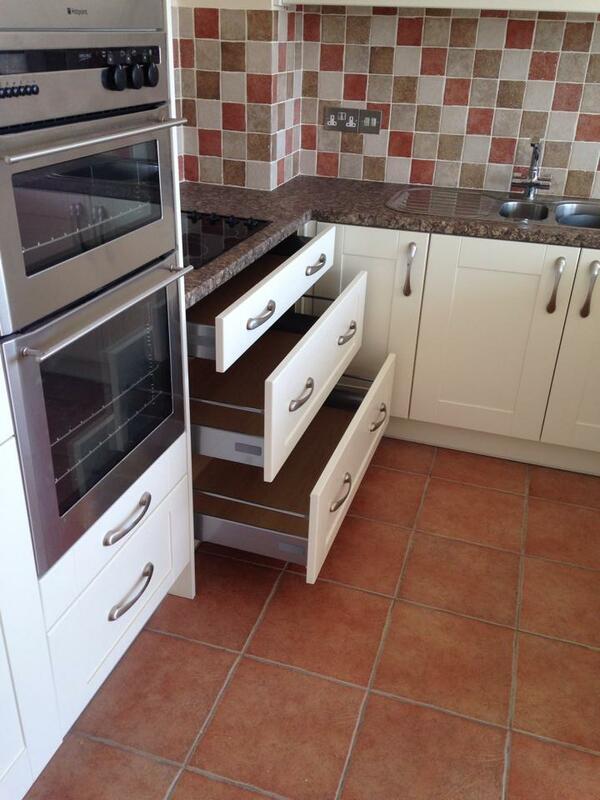 Your kitchen can be a simple or top of the range as you require. 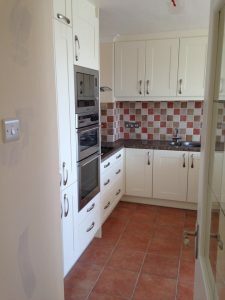 With a vast range of finishes available from hand painted cottage style to high gloss contemporary and also traditional solid woods. If you require something a little different please feel free to discuss your requirements. 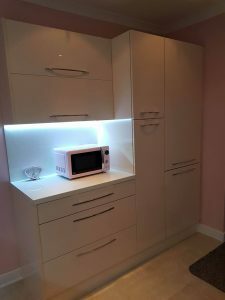 With 30 years experience our designers can ensure your taste, passions and budget will be incorporated into a final design that is specific to you. Keith & Mark will work with you on a 1-on-1 basis to guarantee your requirements and design ideas are met. They will personally manage and oversee the job through from start to finish, ensuring continuity and all your requirements and expectations are met. 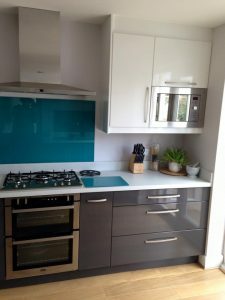 At S & K Furniture By Design, We have the knowledge to advise you to which style, colour and look will best work your kitchen. 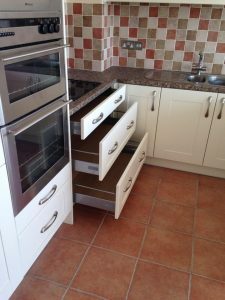 All S & K Furniture By Design kitchens come with a 5 year guarantee ensuring peace of mind for years to come. So why not book a free no obligation visit from a designer today to see how S & K Furniture By Design can help deliver your dream kitchen that is as unique as you.